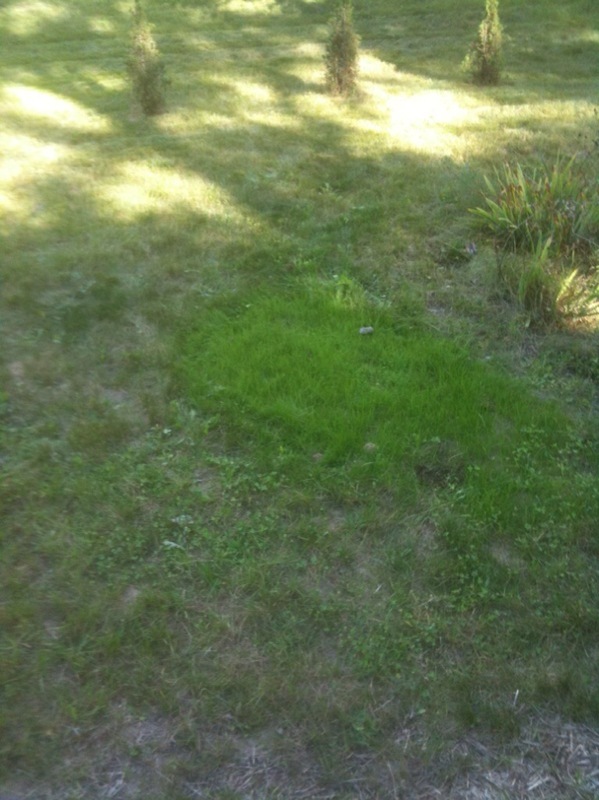 Here are some photos of grass growing in a patch of “lawn” whose soil composition consists of 99% sand, and tests out “0” “0” “0” on the NPK scale. 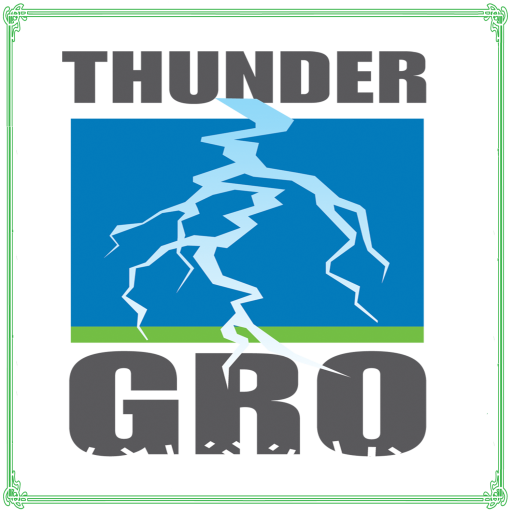 THUNDERgro™ was thrown at random times over a summer season. The images say alot more than a bunch of “Agri-Know it Alls” could write in their efficacy studies….grin..